Choosing the perfect bar for a date is very important. In fact, it is an avenue to your partner’s heart. Before you walk to any bar, you should know what to expect. Many people fail on that and that’s how they easily lose their dates. Where you go for a date tells much about you even before you talk for yourself. There is always something unique about the bars in London. They are the most preferred destination if you want to make an impression. 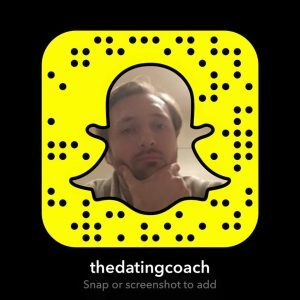 I have shared some of the best bars to take a date or find a date in London in my following ‘’on air live presentation’’ check it out here. Now, I’ve shared the secret locations with you in my ‘’live video’’ and that just leaves sharing what market research and real reviews have found. They offer the best delicacies and drinks in town. One condition though is that you have to eat food or at least take some snacks while you sip your drinks. Booking for a table is necessary, once you are in the pillar-box red carpets with sleek wool sofas you will be in a position to experience the romantic environment that runs around. There are all types of drinks to choose from. This post-modern bar is amazing place where you have beers, wines and champagnes, libations and anything else you need. They have a liking for Irish spirits. The bar is located off the convent garden. It is known to give an accommodating environment for a date where you can drink and, eat and talk. The staff members are really good and serve you well. They are over 40 brands of the spirits that you can choose from. Every Wednesday running to Saturday, DJ’S here play you the best of the music. However, the food offered is limited to cheese, cautery and others. Each Saturday afternoon, patrons stream into drink beer and cocktails. It is a busy hub and beautiful too. It is a nice and a warm place to be, You will have the chance to have a single cocktail that is well made and strong. They are famous for making the legendary martinis. In addition the bar has a luxury hotel where you can eat some nice food. There is no limitation to who visits the bar. The interiors of the rooms are well decorated and snacks are top notch. It is a place for people of all ages. The staffs are great and have a lot of knowledge in serving and treating customers. It is the home to Porto bello road gin and other gins. The seating arrangement in the bar is great and the rooms are good looking. The bar stretches out long and thin. You can have the honour of making your gin and learn about gin in The Gin institute you only have to go upstairs. The west London bar is popular and gets crowds of people throughout the week. It is an attractive place that is also lively. It is popularly known with its initials (P.K.D). Cheery live music is played on Sundays afternoon. It will be a nice idea if you choose to have a Sunday afternoon date. The food and drink are something to die for. 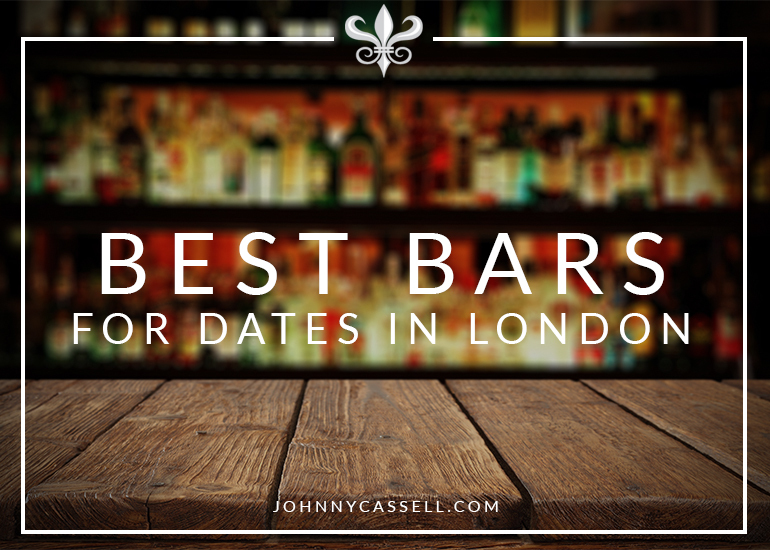 Now you know the top bars to go for a date. They have great service, have delicious meals and a variety of drinks to choose from, rooms are well decorated and furnishing is top notch. You will not be disappointed if you choose to visit one of this bars. Interested in getting this area of your life sorted? Get in touch HERE and see what me and my team can do for you.